“Brewed with just a touch of coriander spice, our award-winning Belgian-style witbier has a slight creaminess, dry tart finish and soothing citrus character that’s well complemented with an orange slice. 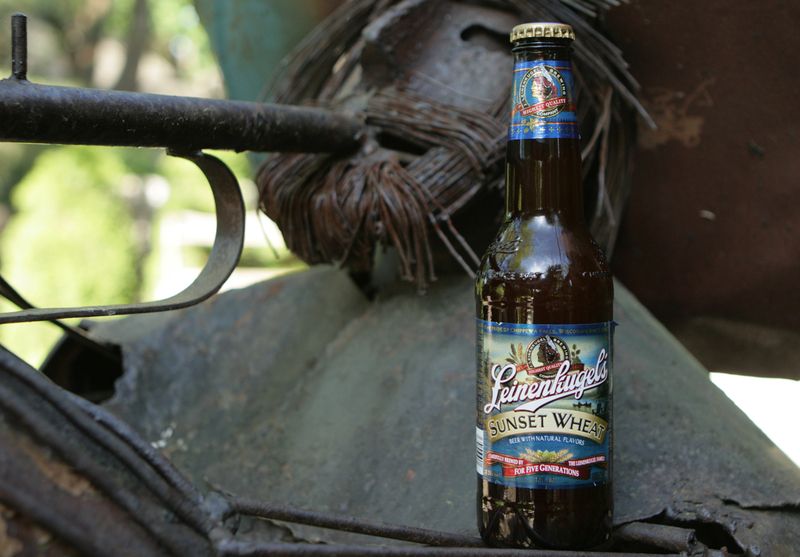 Sunset Wheat is an attractive beer that pours with a burnt straw color with a light citrus smell. 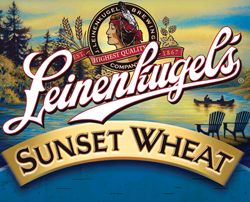 Sunset Wheat begins with a sharp lemon tartness, mild wheat, and high carbonation. There is a sweet balance toward the middle but concludes with a pasty yeast tone and a bitter bite. As recommended, upgrade Sunset Wheat with an orange wheel garnish to counterbalance some of the less desirable aspects of the beer. 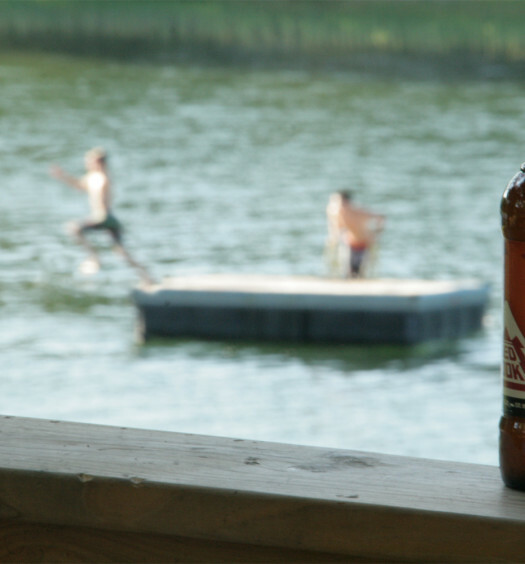 Kick back in your adirondack chair in the shade and enjoy a summer sunset beer. 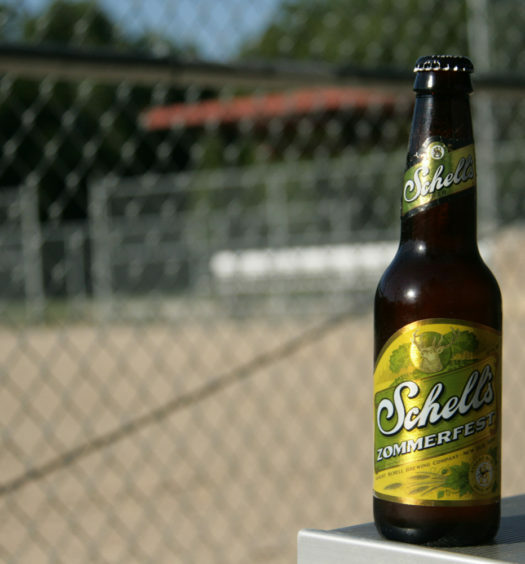 This craft beer is a great drinkable refreshing beer for a hot summer day.